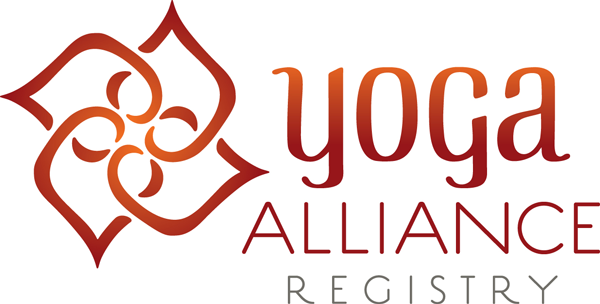 This 26-day course offers a profound teaching of the anatomical and philosophical underpinnings of yoga. 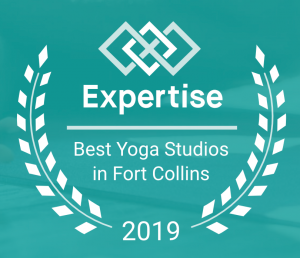 You’ll deepen your knowledge of the practice and of yourself, while at the same time becoming prepared to share the gifts of yoga and meditation with others. The Yoga Asana and Art of Teaching emphasizes both energetic and physical alignment. 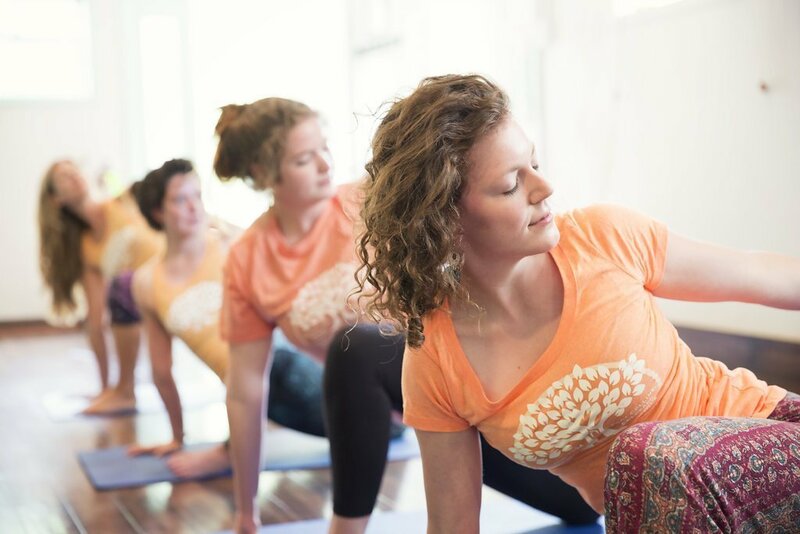 Participants learn to guide flowing Hatha, Vinyasa, and Specialty Classes. In a moving meditation we build strength and endurance while at the same time creating a sense of calm and quiet. In this manner, yoga practice becomes an exquisite integration of breath, balance, strength, endurance, natural health and meditation. Work within your passions! As a professional yoga teacher, you’ll earn money doing something positive and fulfilling with your time. 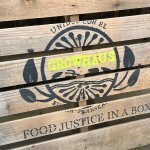 Our comparative teaching approach exposes participants to many different methods and traditions so that they may each find their own unique style. 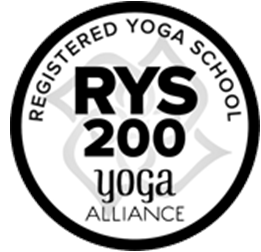 Upon completion of the course you will receive your RYT-200 (National Yoga Alliance) Certificate and can register with the Yoga Alliance on their Internationally-Recognized Directory of Yoga Teachers! Read more about teacher training class topics! Registration: To register, please complete the RYT Registration form. Class size: Our training programs foster an intimate learning environment with small student-teacher ratios. Maximum 14 participants will be accepted into each training. Schedule: Typical daily schedule is 8 – 10 hours of training & activities except 4-5 days off. Each participant is required to independently book their own travel, housing and food arrangements. For more information, visit the Student Resources page.